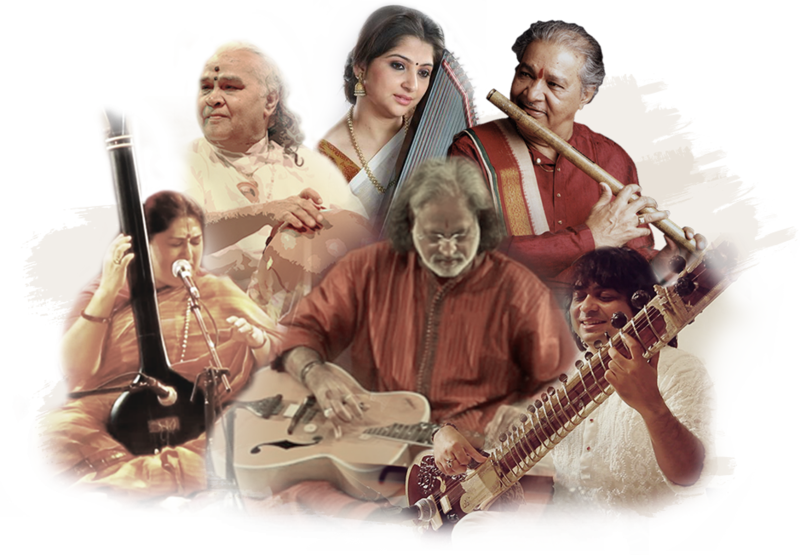 Launched in 1998, HCL Concerts has been conserving and promoting the glorious heritage of Indian classical performing arts for 20 years. 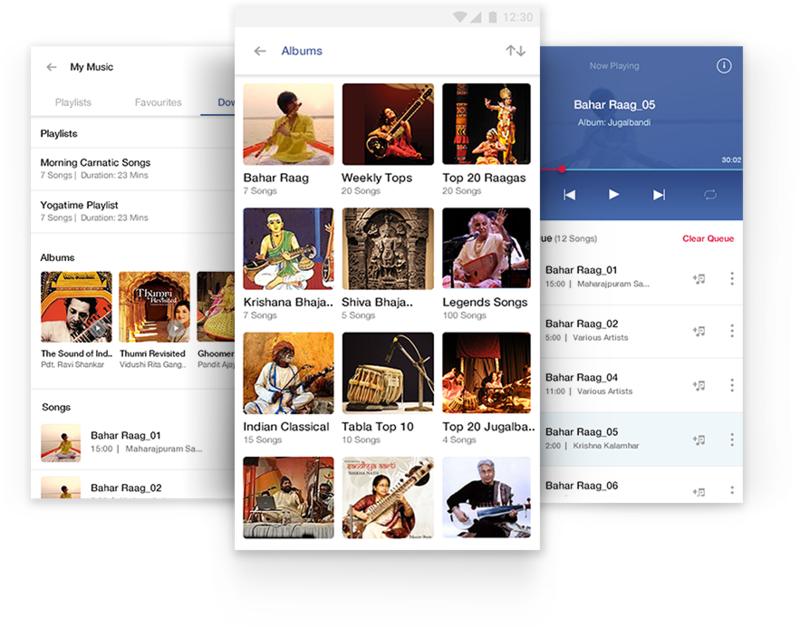 to launch India’s largest ever platform for classical music, an audio app by the musicians for their fans. dedicated to Indian classical music! If you’re interested, register with us to join us on this exciting journey. All you need to do is share your details and music with us. We’ll upload it on the app and that’s it! I hereby confirm that I am the exclusive and sole owner of the intellectual property rights in my name, of the pictures and music being shared by me for uploading on the HCL Music app (owned by HCL Corporation Pvt. Ltd. or "HCL"). The content of the music is my own work and doesn’t constitute breach of intellectual property rights vesting in any other person, group or entity. I also understand that HCL shall not be liable to make any payment for this content. I further agree to defend, indemnify and hold HCL, its directors, employees, agents, affiliates and their officers harmless from and against all costs, expenses, liabilities and losses incurred arising out of or incurred by HCL in connection with claims or suits brought or made with regard to breach of applicable laws, any claim of copyright, trademark or trademark infringement, or violation of personal or property rights based on, or in connection with, the actual use of any content obtained from me by HCL. Excellence in performing arts is the consummation of years of rigorous application and expert training. The fusion of body and mind makes every expression of artistry truly word class. Just as HCL synergizes knowledge with endeavour to produce innovative solutions, HCL Concerts celebrates the sheer brillance of human genius in the field of performing arts.